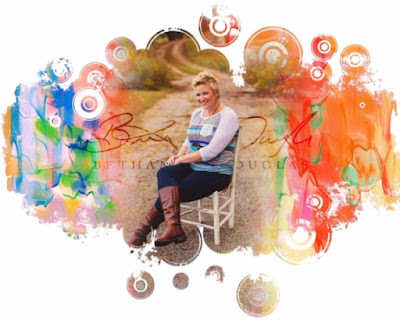 I’m so pleased to introduce you to Bethany Douglas! Bethany is a #momand author, foster parent, and mother of a child with Down Syndrome. She is a past flight nurse and has spent the majority of her life either in school or in the medical field. She has three biological children, ages 7, 5, and 3, and a foster son. Jesse, her firstborn, is smart, witty, charming, and strong-willed. Bethany and her husband will not be surprised in the least if Jesse ends up ruling a country some day. Jonah is 5 years old and is like a big teddy bear with a heart of gold. Anna is 3 years old and has Down Syndrome. Bethany describes Anna as the light of their family. Bethany and her husband Gabe began having children a bit later in life. She believes they were more mature and better equipped to be parents because of their age. Her experiences as a flight nurse and a mother have given Bethany a unique perspective on parenting. She had been a nurse for a long time before she became a mother, so this helped prevent some of the typical fears and helicopter parenting that often come with becoming a parent. She began to observe that many mothers were victims of the pervasive culture of fear in parenting. 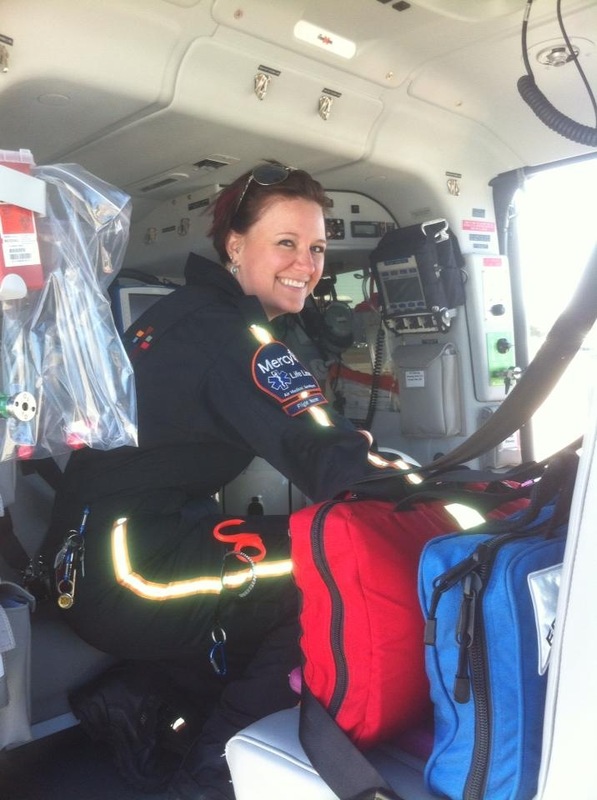 As a flight nurse, she had had a front row seat to a parent’s worst nightmares. 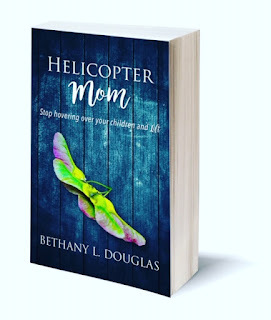 Though she had never planned to pursue a career in writing, God used these experiences to give Bethany the idea for her book, Helicopter Mom. In the book, she used her knowledge as a flight nurse to create a metaphor for the proverbial helicopter mom. She helps mothers consider a spiritual perspective that can alleviate their fears in the light of God’s truth. Bethany has several manuscripts in progress, but she has less time for writing in these days of raising young children. Though this can be frustrating at times, God has been gracious in revealing that her main purpose in this season is to raise her family. She expects her writing ministry to grow in the coming years. Currently, she writes a weekly blog for an international women’s ministry called Holy Beautiful and blogs on her own website, as well. Bethany says, “I always told people you never realize how selfish you are until you get married. I think I’ve found that any ounce leftover is quickly taken care of by children.” She says that motherhood has intensified both her positive and negative emotions in every way. As a mom, she experiences more anger and frustration than before, but also greater awe, contentment, joy, and love. The most challenging part of the early years of motherhood was deciding to have a second baby because she loved her firstborn so deeply, she worried that she wouldn’t be able to love her second son as much. God used Jonah, her second son, to show her that love doesn’t have a maximum capacity; it simply multiples with each child. Once she made this discovery, she knew she wanted to have many children. Bethany met her husband when they were working together at Camp Barnabas, a camp for children with disabilities. They had worked extensively with this population prior to Anna’s birth and had discussed adopting a child with Down Syndrome. They were surprised and delighted to welcome Anna into their family. More recently, in the spring of 2017, Bethany and Gabe had what she describes as “this bizarre meeting about how we felt God had put fostering in our hearts—individually… with no knowledge that God was working in the other’s heart, too. It was crazy.” They began pursuing a license for foster care, but these plans came to a halt. 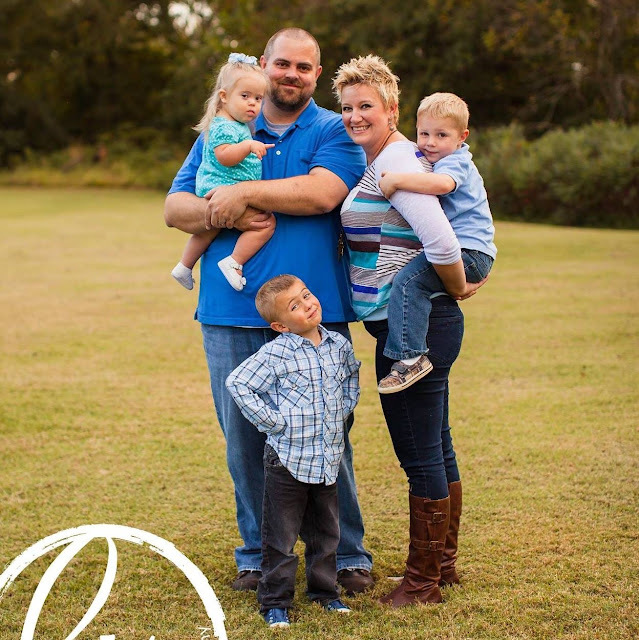 That summer, they lost more than half of their income when Bethany felt God calling her to quit her job as a nurse, and fostering was quickly forgotten. In August, two former co-workers called Bethany separately to tell her about a baby with Down Syndrome who had just gone into the foster care system. One of the co-workers was the ambulance driver who had taken the baby to the ER, and the other was an ER nurse who had taken care of the baby. Bethany and Gabe took the necessary classes and were licensed in January of 2018. Though the baby girl did not end up having Down Syndrome and was adopted by someone else, Bethany said that God used her to nudge them into preparing to become foster parents, despite their recent loss of income. They have been fostering for a year now and currently have a one year old foster son with special needs. He has significant delays and an undiagnosed syndrome but is blessed with impressive social skills and a wonderful personality. She is extremely grateful for this unexpected, beautiful experience! Bethany says that having children has shown her much more clearly the father heart of God. Loving and parenting her own children has helped her develop a better understanding of God’s love for her, including the need for discipline and obedience as well as the way He is always rooting for her. In parenting and fostering, Bethany encourages parents to pursue God through it all, as in everything else in life. This is awesome! Bethany is such a great role model for us! Her blog is great! She is, thanks for reading!